Fitchburg, MA, January 22, 2012 — Headwall Photonics, a worldwide designer and manufacturer of hyperspectral imaging instruments, and LemnaTec GmbH, a premier worldwide integrator of advanced image analysis and conveyor systems for plant science, have announced an OEM partnership to offer imaging and data processing systems specifically designed for plant phenotyping applications and automated greenhouse environments. Plant phenotyping, which is essential for plant breeding, trait spotting and plant research in general, offers invaluable information to improve plant traits such as disease resistance, enhance growth and development characteristics, assessment of chemical or biological active ingredients like plant protection agents and increased environmental stress tolerance. Agriculture and plant seed companies are then able to introduce higher quality, hardier crop products designed for a more diverse and challenged growth environments. Universities, plant research institutions and e. g. germplasm collections are enabled to characterize and understand the interaction between genes, phenotype and environment and on a much higher mechanistic level than before. At the heart of the LemnaTec scanalyzer HTS and scanalyzer3D plant phenotyping systems is the Headwall Photonics Hyperspec© Inspector sensor which is a fully integrated, hyperspectral imaging instrument designed for high spectral and spatial resolution in harsh environments such as those found in automated greenhouse growth centers. Designed for high throughput, in-line process applications, the Headwall hyperspectral sensor analyzes objects within the field of view based on the plant’s unique chemical composition, structure and specific traits. The Hyperspec© instrument is comprised of an aberration-corrected imaging sensor, a high speed data processing and communication module, a self-contained spectral calibration module, and application software specifically designed for high speed data capture. 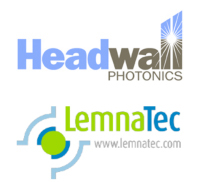 “By teaming with LemnaTec, Headwall is continuing to implement its strategy of working with the preeminent, leading application specialists in critical industries,” offered David Bannon, CEO of Headwall Photonics. 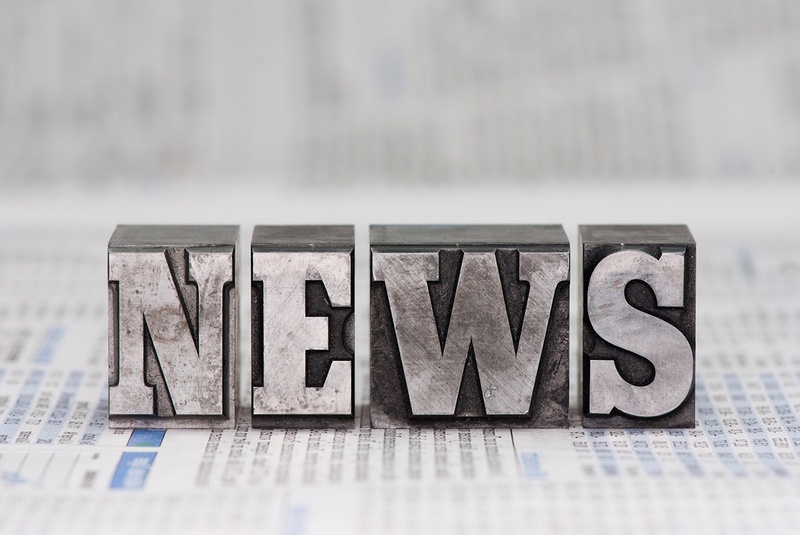 “Headwall is committed to working closely with LemnaTec to offer high performance sensor solutions for the 3-D imaging of plants across a range of spectral regions." LemnaTec GmbH is a leading biomeasurement and image analysis instrument manufacturer focusing on advanced systems for high throughput analysis of plant phenomics. The company offers a complete application solution comprised of imaging instrumentation, application software, and high speed data processing components and conveyor based MovingField plant handling and growth management systems. The company’s scanalyzerHTS and scanalyzer3D have been deployed by agriculture and research institutions around the world.